"This book is perfect for anyone who loves actionable content without a lot of fluff." ~ Steve Scott, Wall Street Journal bestselling author. 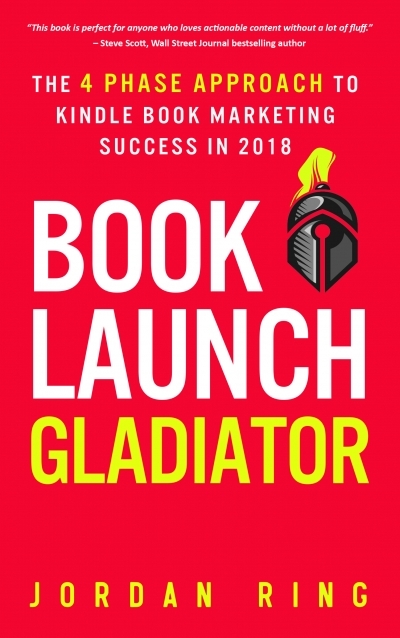 Pick up this free guide today to launch on Kindle with a bang.